The KAWAI Product Catalogue 2017 is now available, offering a brief overview of KAWAI's acoustic and digital piano instruments. For more detailed information about each model, please refer to the specific product catalogues, which can be downloaded from the individual product pages of this website. 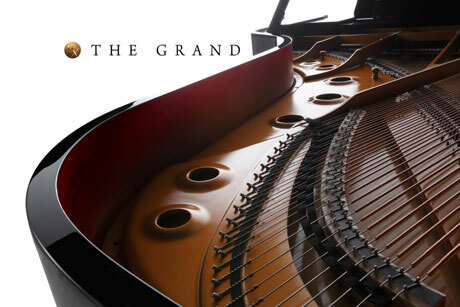 Visit a Kawai dealer and try a GX-series Grand Piano to experience a musical instrument with superb tonal depth and dynamic range, supported by the Millenium III action, which offers complete control and confidence. All six GX-series models are made in Japan, and combine traditional Kawai craftsmanship and experience, with carefully developed state-of-the-art technology to offer you a limitless musical journey. To read more, visit our grand piano pages. 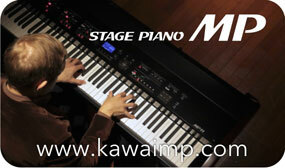 Since 1927 Kawai stands for quality pianos. 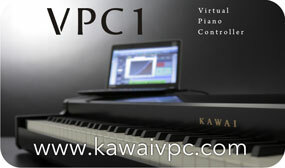 In 2001, the Shigeru Kawai series launched and enjoys great popularity around the world with pianists and institutions. 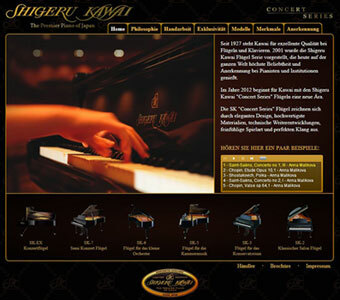 A new era begins for Kawai in 2012, when the Shigeru Kawai "Concert Series" was released. The "Concert Series" models are distinguished by elegant design, high quality materials, technical advancements, sensitive touch and perfect sound.